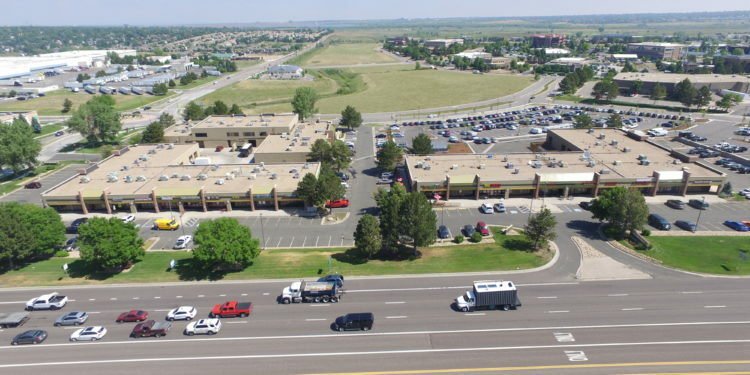 DENVER – Southfield Center, a 75,940-square-foot mixed-use center (retail and office), located at 12201 East Arapahoe Road in Denver, has sold for $11,765,000 ($155 per square foot). The buyer was a private entity located in Southern California. Jon D. Hendrickson and Aaron D. Johnson, Managing Directors, of Cushman & Wakefield Denver’s Capital Markets Group represented the seller in the transaction. Southfield Center is located on Arapahoe Road at Peoria Street, one of the busiest intersections in Denver, with more than 75,000 vehicles traveling east and west on Arapahoe Road per day. 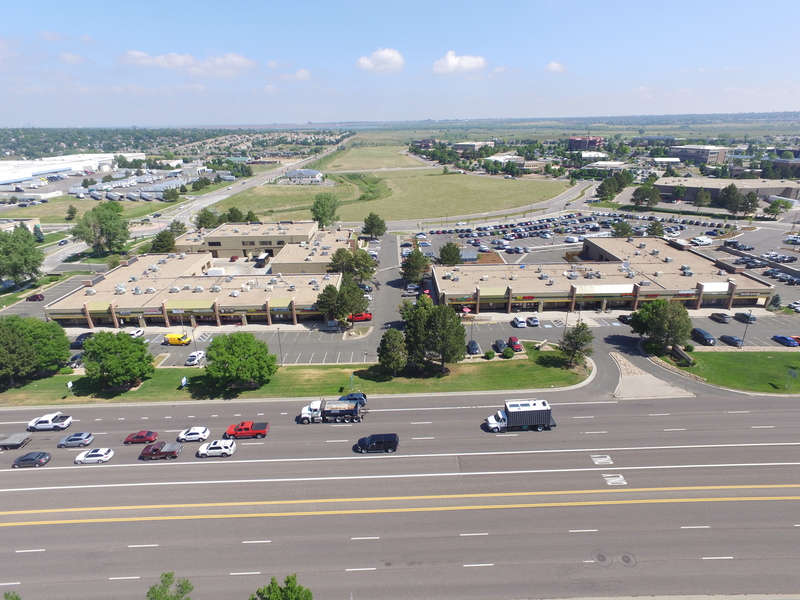 The property benefits from a substantial day-time population of more than 16,731 within a one-mile radius and is surrounded by business parks such as Denver Tech Center, Inverness and Greenwood Village. Southfield Center consists of three buildings and was originally constructed in 1985. At the time of sale, the property was 76 percent leased to 26 tenants. Buildings A and B consist primarily of restaurant, retail and service-based businesses, while Building C offers space to office and flex users. The property provides an excellent parking ratio of 4.60 per 1,000 rentable square feet.